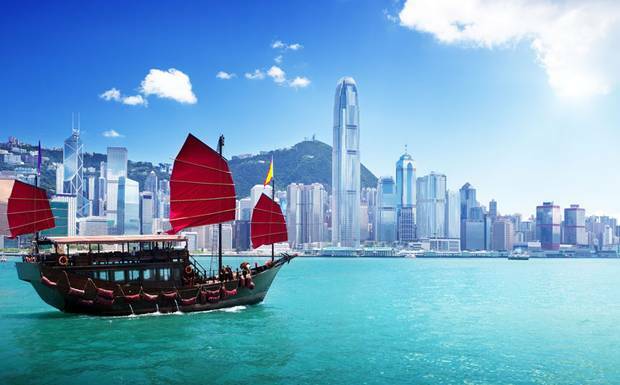 Delta Airlines has dropped the price of their Winnipeg to Hong Kong (HKG) flights down to a ridiculous price of $590 roundtrip including taxes, on dates between January and April 2015. 3. Look for dates that are around $505 USD. Click on a price. For live discussion of this deal, or to get some amazing travel advice from over 6,617 travel junkies in Winnipeg, join the YWG Deals Facebook Group. winnipeg, ywg, flight deals, delta, asia, east asia, hong kong and hkg. 7 Responses to "Winnipeg to Hong Kong - $590 roundtrip including taxes"
Thanks for the Azores announcement - had a great time touring the island of Sao Miguel and a great time scuba diving with Best Spot Azores. Thanks Chris! Jumped on this deal . . . will be there for Chinese New Year. Leaving Feb. 18, returning March 6--$585 all in. Nice! Have a great time Susan! Dave: Glad to hear it, the Azores are an undiscovered gem! And SATA offers some ridiculously cheap flights to Sao Miguel from Canada. Thanks for this great deal tip...now if only I could get a hold of this deal like Susan did! Excellent, glad it helped you out Nathan! Jas: When you get to Google Flights Explore, have you tried setting the Trip Length filter to 10-12 days? Have a look at Feb 19 to Mar 2. It's currently verifying at $572 roundtrip including taxes.